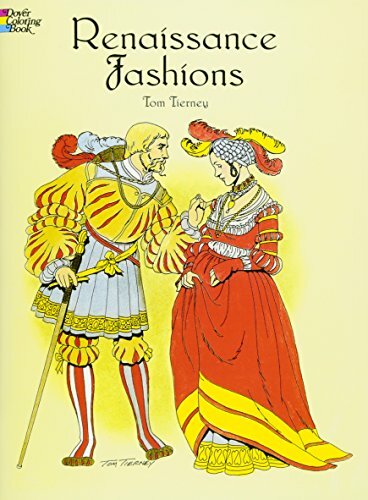 The third volume in Janet Arnold's groundbreaking series Patterns of Fashion covers an earlier period than the previous two volumes: Patterns of Fashion 1660-1860 and Patterns of Fashion 1860-1940, concentrating on the Elizabethan and Jacobean eras. Significantly, too, this is the first of Arnold's books to include patterns for men's clothing. 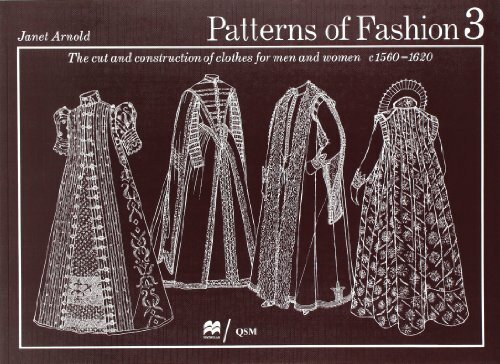 As well as Janet Arnold's meticulous patterns for these remarkable garments, the book includes an amazing 300 black and white photographs ranging from portraits of the period to details of articles of clothing . 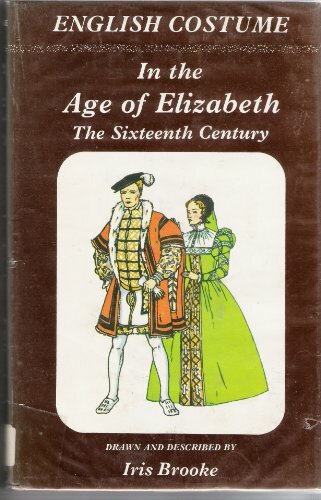 Classic costume book of the 16th century depicts dress of Europeans, especially Spanish, of all classes. Special section on Aztec Indians brought to Spain by Cortes and sketched from life there by Weiditz. 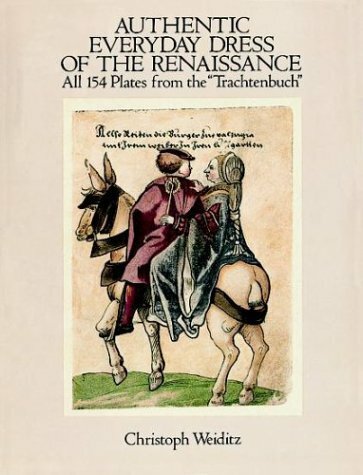 All 154 original plates have been meticulously reproduced, complete with English captions. 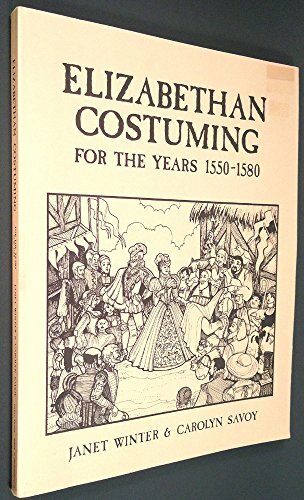 Indispensable resource for costume and cultural historians. 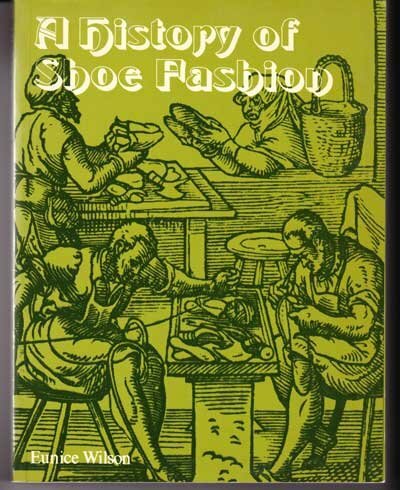 All 500 woodcut illustrations from the famous 16th-century compendium: nobles, matrons, peasants, more. New English captions. Includes clothing from Italy, France, Spain, England, Northern Europe, Germany, Central Europe, Eastern Europe, European Turkey, Africa, Asia, and America. 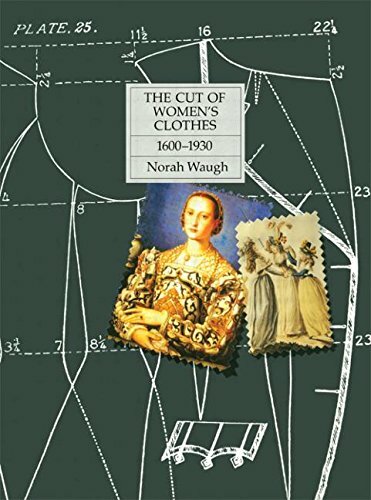 This carefully researched volume offers lovers of both costume and the medieval period a meticulously researched and accurately detailed study of the clothing of the Middle Ages. 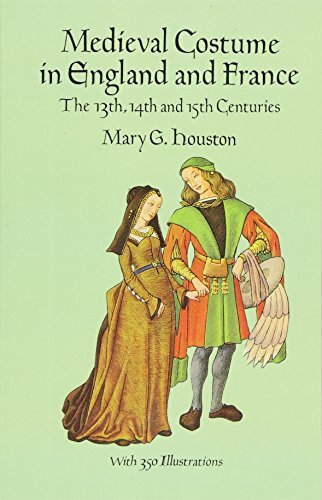 Following an illuminating discussion of the style and construction of costumes worn in the thirteenth, fourteenth, and fifteenth centuries, noted costume historian Mary G. Houston provides detailed descriptions and illustrations of actual apparel worn by all classes and sectors of society. Included are elaborate royal, academic, and legal costumes; Eucharistic vestments and garments of religious orders; working class apparel; civilian dress; and more. Also examined is a wide variety of accessories and ornaments, jewelry, armor, textiles, embroidery, coiffures, and other items. The clear, succinct text is splendidly documented by 350 black-and-white line illustrations based on contemporary books and manuscripts as well as representations in paintings and sculpture. 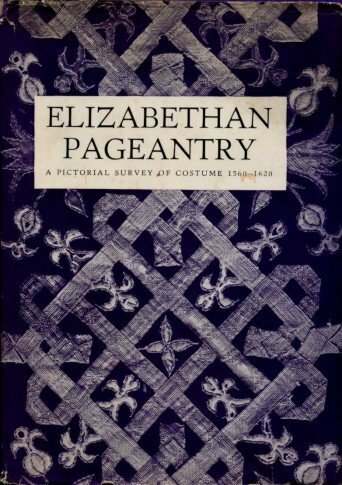 Indispensable for students of costume history, medievalists, illustrators, and fashion historians, Medieval Costume in England and France will delight anyone interested in the medieval period and its dress. 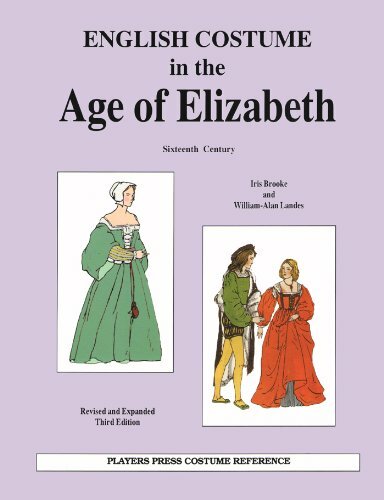 This book shows how to design and construct the basic garments that were worn by the different social classes in Elizabethan England. 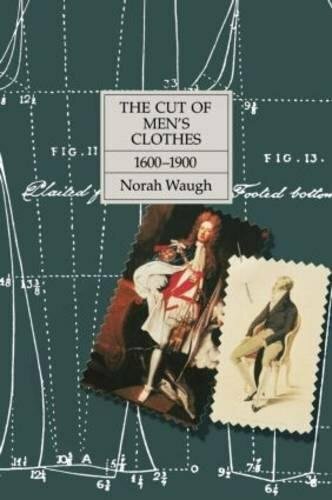 It describes the history of clothing during the 16th century, and the types of clothing worn by each of the social classes . 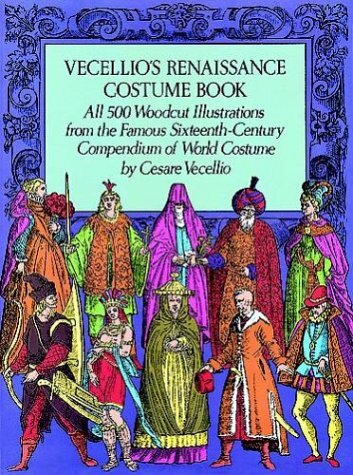 The instructions in this book are designed not for costume creation, but to help you create historically accurate clothing appropriate for historical reenactments and Renaissance fairs. 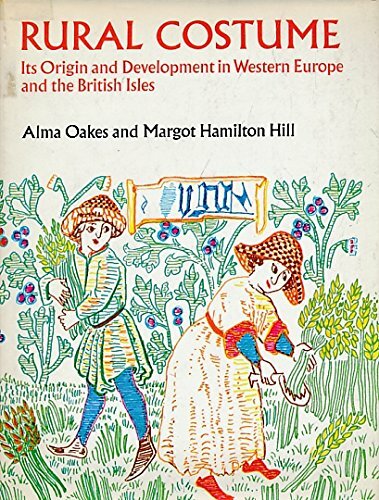 Origins and development of rural dress in western Europe and the British Isles. 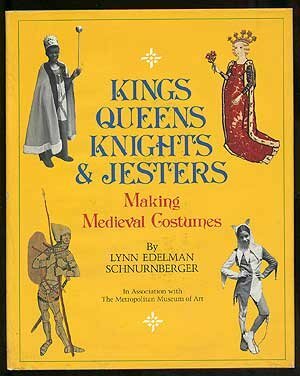 Instructions for making medieval costumes such as king, monk, knight, peasant, and minstrel, with facts about the medieval period. 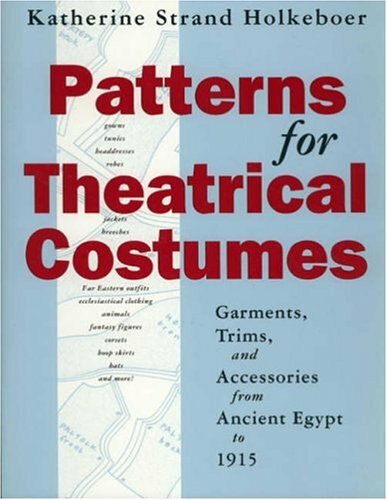 Advice on making costumes accompanies designs for ancient Egyptian, Greek, Roman, Byzantine, Romanesque, medieval, Renaissance, Elizabethan, and Victorian style costumes.